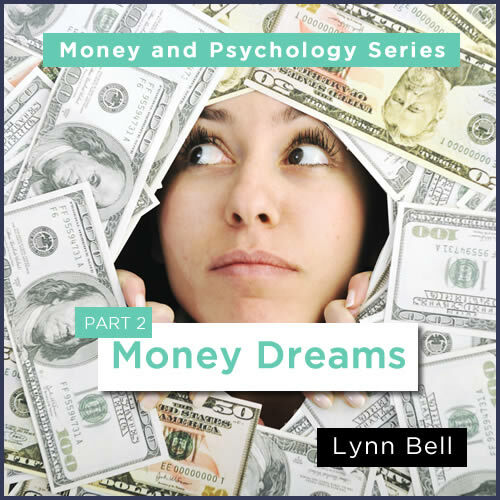 Lynn presents the second of a 3-part series on the psychological dynamics of our approach to money in the birth chart. In this series she will expand on the idea outlined at her hit UAC talk from 2018. Dreams open the spirit, and come in all forms. Most of our dreams don’t involve cash, but many dreams require it. Those who want to build, to create, may find money is essential to their vision. Some dream of making it big, others of simply being free – free from worry over unpaid bills. And sometimes, dreams come true. The lotto ticket wins a jackpot, the stars in the slot machine line up, that penny stock makes millions. What does dreaming have to do with cold cash? What are we willing to do to have what we want? 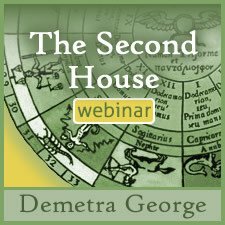 With Jupiter and the outer planets as our guide we will look at dreams and wild schemes around money, at losers and winners, and the inner connection to wealth. Again, a class which much value from Lynn Bell. 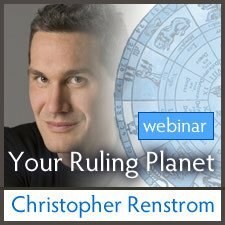 Useful related to what planets are connected to money dreams with great chart examples and explanations. 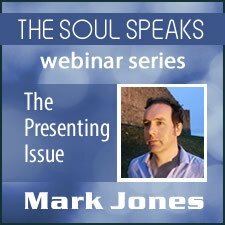 Practical, fascinating, and well presented information. I just finished your Money Dreams recording. Your talk was great, I appreciate how you are presenting examples that illustrate how many nuanced expressions money can have in a chart. Your series is opening up different ways to think about it both literally and how it lives in the persons imagination. Learning to see this in the chart is so helpful. I love it! 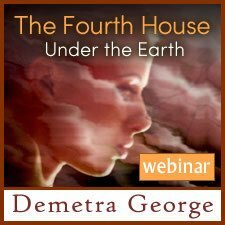 I look forward to the third talk on the Alchemy on $.